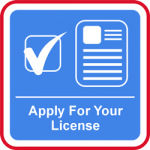 We would love to get you learning to drive as soon as possible. We're more than happy to collect you from home, school, college, work or even the local train station. We will arrange your driving lessons at times to suit you, which can even be in the evenings or at weekends at no extra cost. Please remember our 1 hour driving lessons are a full 60 minutes! (We can do longer!). To make life easier for you, we make sure that our prices are clear and honest. 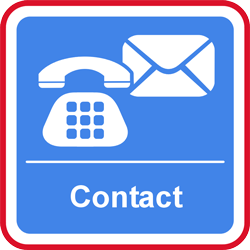 If you have any questions, please talk to us. 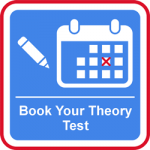 Payments for hourly or block booking lessons can be made directly to your Instructor. You can also make an online payment directly into our bank account. Please contact us for details. 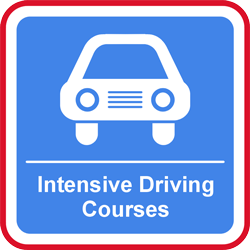 For information on larger blocks of lessons and our prices for Intensive Driving Courses please go to our Intensive Driving Lesson page. 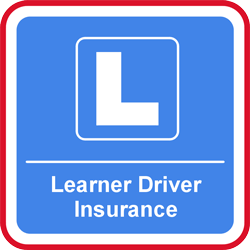 Local Driving Instructors with local knowledge who won’t keep you waiting!